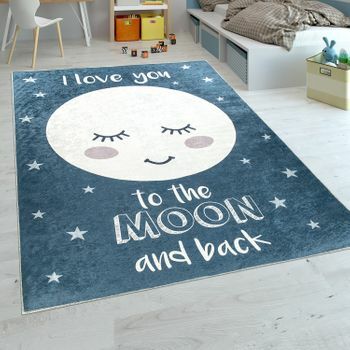 How sweet! 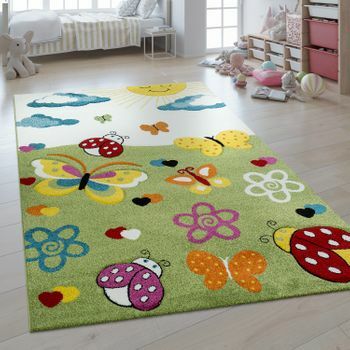 See your children's eyes light up as you all enjoy this enchanting children's rug with bunny motif in the children's room. 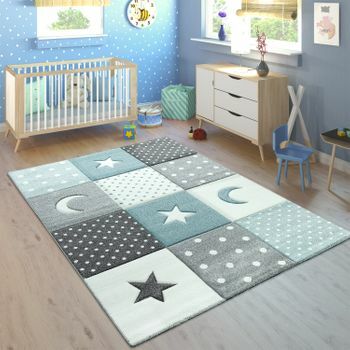 The cosy play rug in blue is not only a friendly eye-catcher, but also a safe haven for your child. 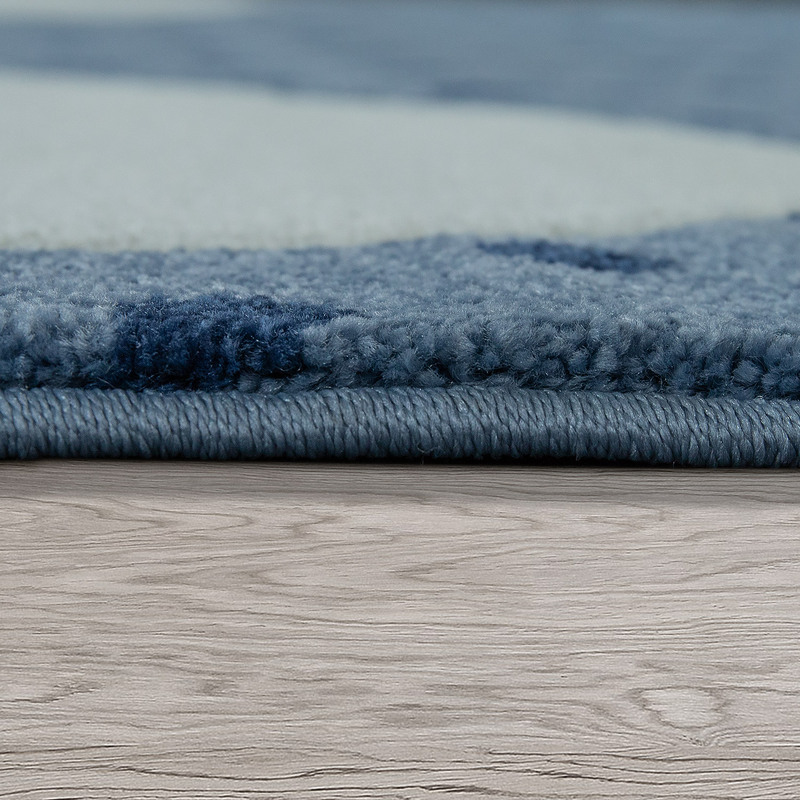 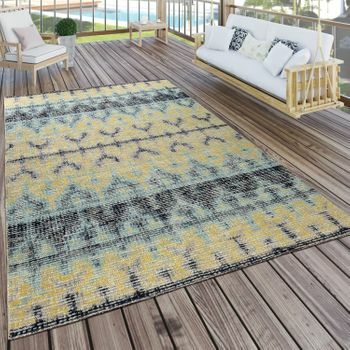 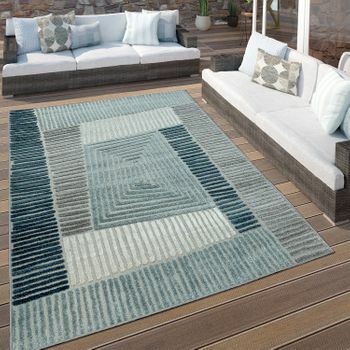 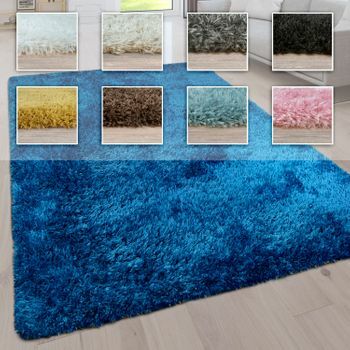 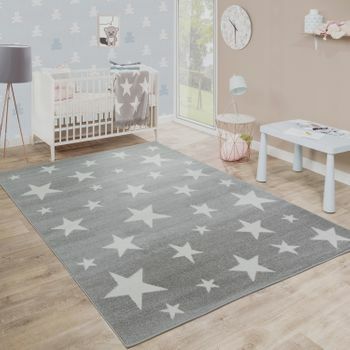 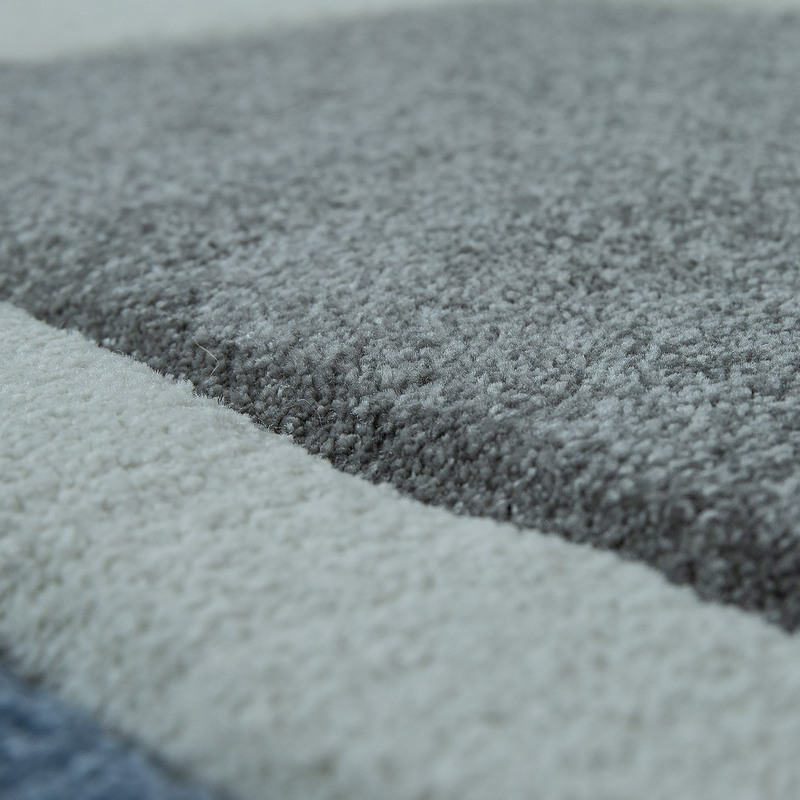 The magical children's rug in blue rug protects feet from the cold with its soft texture and offers a comfortable base for crawling and toddling. 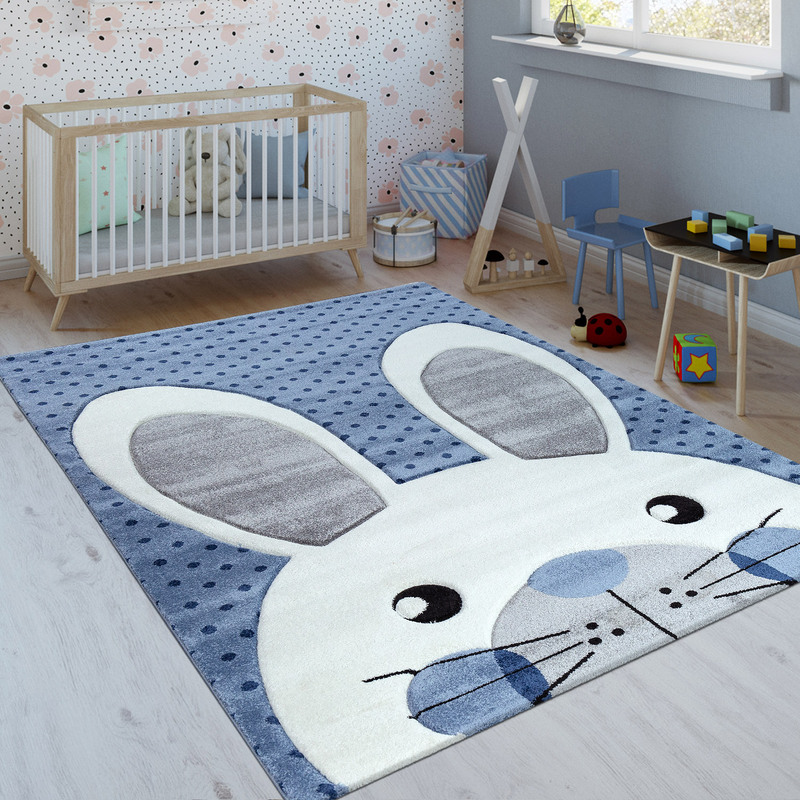 The filigree contour cut seems to make the cute bunnies come alive and offers children the exciting chance to train their sense of touch, in play.This easy-care play mat meets OEKO-TEX® STANDARD 100 and offers a comfortable and healthy place to play and cuddle. 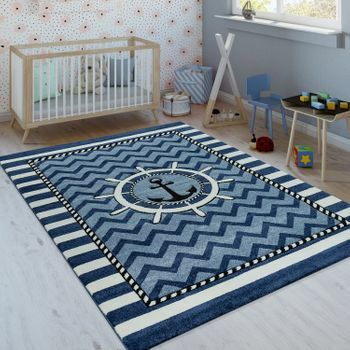 Our tip: Thanks to its bright blue shades and cute rabbit design, this rug with animal motif is a haven of peace in the children's room and looks great against bright children's furniture.